Over the years, Newheek has been devoted to the development and production of X-ray machines and their accessories. With rich experience and determination to build high-quality products, Newheek is a professional manufacturer of high voltage connector. 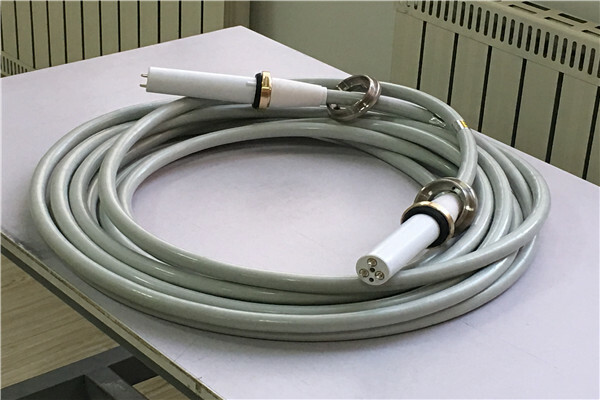 According to the data detection of high voltage connector, the quality of Newheek’s high voltage connector is no inferior to claymount’s high voltage connector. For the quality of Newheek high voltage connector, we have confidence and assurance, we have been committed to providing the best service to your customers, cooperation based on mutual trust. We provide 90KV and 75KV high voltage connector, the length of which is between 2 and 20 meters.